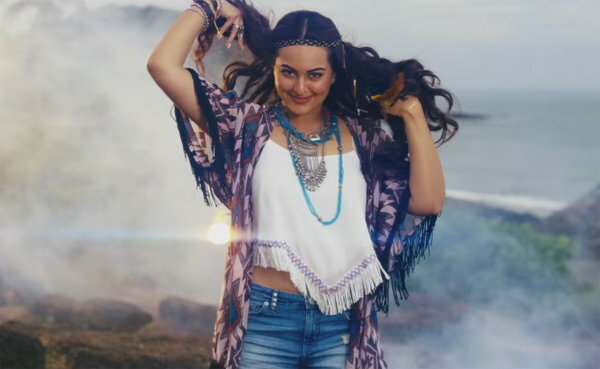 WPC News Desk: Bollywood sensation Sonakshi Sinha aka Sona has launched her debut solo music album Ishqholiq today. 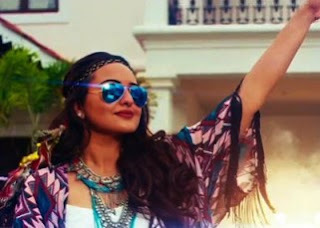 Sona looked in a ravishing new avatar in it. Let's check out some of the stills from the album.